What is a Parent Co-op Preschool? A Parent Co-op Preschool or Parent Participation Preschool is one in which the parents have responsibility for a majority of the administrative duties of running the preschool. In addition to parents working in the classroom to assist the teacher, they manage the administrative tasks of the school and help to keep the school a wonderful place for our children. 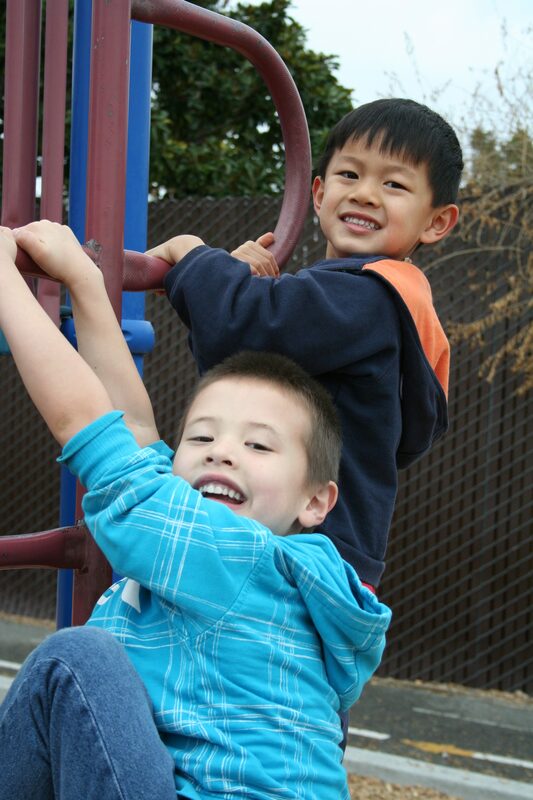 Laurelwood Preschool strives to foster independence in the students, while giving parents an opportunity to engage and participate in their children’s education. The school functions smoothly because we are a thoughtful, attentive community. Parents help one other by switching workdays, lending a helping hand when needed and by being considerate of others. Families who enroll at Laurelwood Preschool do so because they greatly enjoy the collaborative, give-and-take dynamic of our community.